Posted March 12th, 2014 by Josh Cluderay & filed under Games. 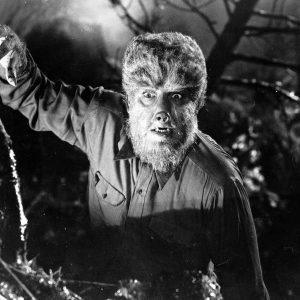 Why doesn’t Lon Chaney Jr turn into a wolf? Posted March 6th, 2014 by Josh Cluderay & filed under Blog, Film.